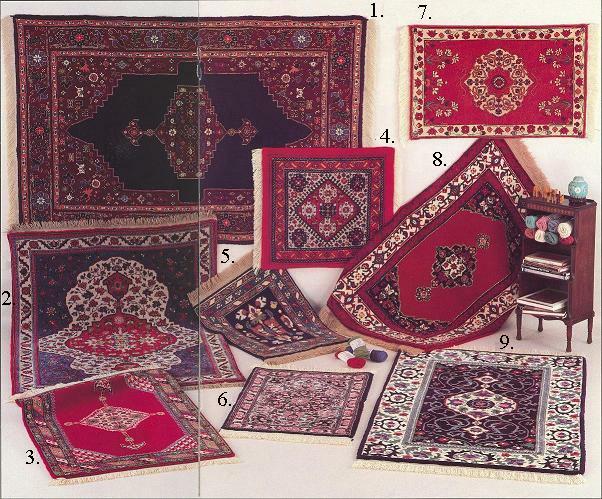 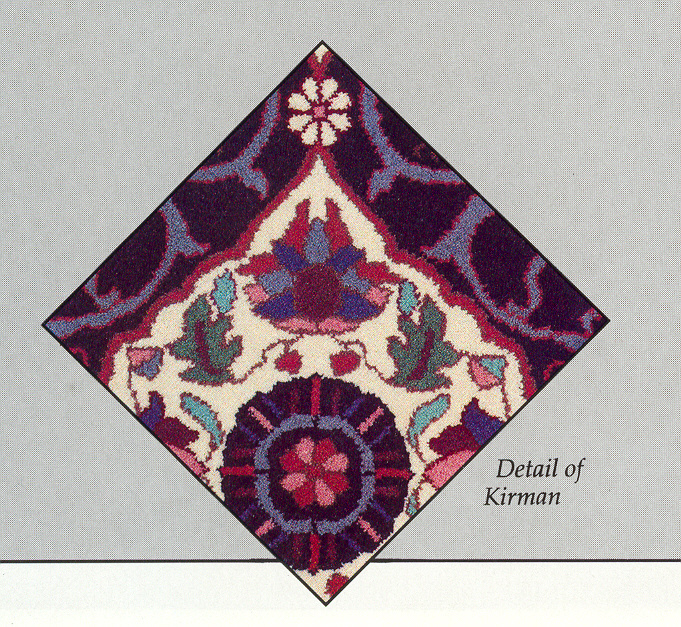 The name of Persia has been closely associated through the centuries with oriental rugs. Many of the world's great carpets were woven in this country. 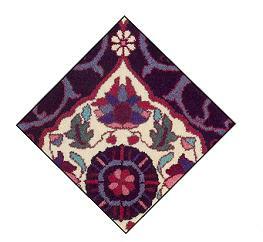 These rugs excel in their floral design and harmonious arrangement of colors.